We specialize in quality used cars, MOT testing and servicing from our well-established workshop. Our commitment is for our customers to be happy with their purchase and the services we provide. If you’re looking for an incredible range of cars for sale in Radstock we are your solution. Many people wonder if buying a used car is the best option. At JB Autos in Radstock, we believe that buying a used car is the best option when it comes to investments. A used car, which is sold by us in Radstock, can potentially save you thousands of pounds along with better value for money if you do decide to sell it again. 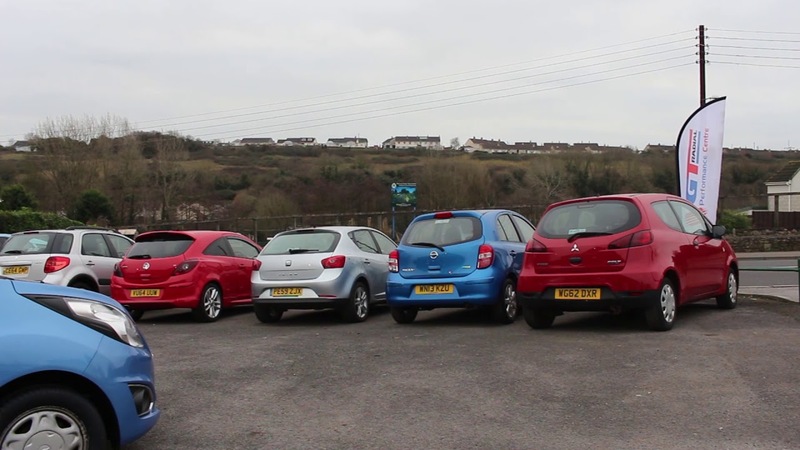 We stock only the highest quality used cars, in our show room in Radstock. If you’d like more information about purchasing a used car please get in touch with us. We will be sure to assist you the best way we can to help you buy, a premium, used car. You can also browse our current line-up on Auto Trader. If you see a car about which you’d like more information, be sure to give us a call or pop into our garage/showroom to take a look and discuss it further. All our current cars can be found on our website. If the car you’re looking for isn’t there, give us a call and we’ll see what we can do for you. Bought my VW Golf from JB Autos. Top marks for the guys here, they’re extremely friendly and helpful and provided a hassle free sale. I would definitely recommend these guys, the after sake help has also orven to be excellent. Sold me a great car. Friendly staff. If you have a problem, JBAutos will be sure to solve that problem. Drop in with your vehicle and we will take a look at the problem you’re having. If you cant do this, be sure to give us a call to talk it through. This website was proudly created & developed by CreateTheWeb. They keep our website and online presence safe & secure, while also managing our social media. Hey Buddy!, I found this information for you: "Cars For Sale Radstock, Misomer Norton | JBAutos". Here is the website link: https://bemylittleteddy.info/coutdown?source=006&/. Thank you.